Test too low for college english or math? COM's Finish Faster Program can help! 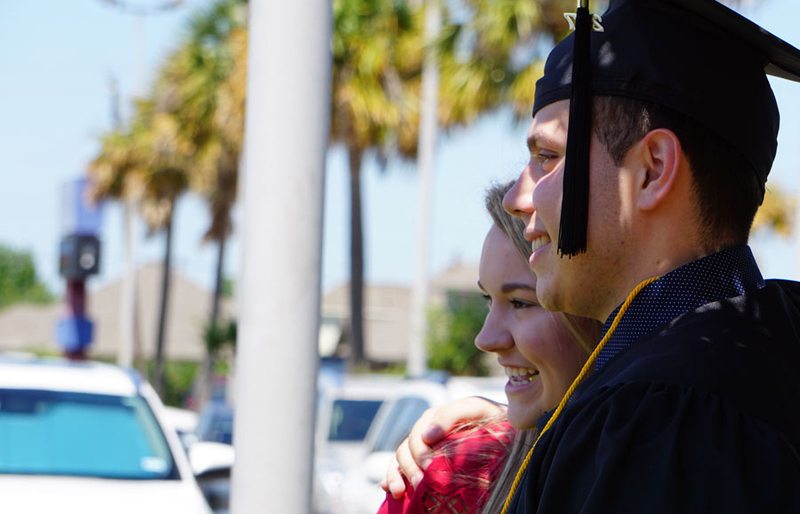 College of the Mainland’s Finish Faster Program allows students to take a college prep course at the same time as a college-level English or math course. Students will earn credit for the college course while having extra instruction, tutoring and resources in the college prep course to ensure they succeed. This is called a co-requisite model. The COM Finish Faster Program is part of a national trend toward an accelerated learning plan. More than 200 schools nationwide have adopted some type of accelerated learning program. At Tennessee community colleges 12 percent of students assigned to traditional math remedial courses ultimately passed college level math in one academic year, and only 31 percent assigned to writing remedial courses passed college-level writing. In contrast, under the co-requisite model, the success rates were significantly higher at 51 percent and 59 percent, respectively. Some students, because their Texas Success Initiative (TSI) placement test scores are not high enough to take a college-level and college-prep course simultaneously, will take two college prep courses in the same semester. They will still save a semester by completing both college prep courses at once. Ask about Finish Faster! Your advisor will have all the details.